The Fan Mountains, a range of snowy peaks and lush green valleys, are a trekkers’ utopia hidden between Hujand and Dushanbe in the northwest of the country. While Iskanderkul lake is an easy weekend trip from the capital, trekking routes through the mountains have the potential to keep serious hikers occupied for weeks or longer. With a well-developed homestay program, even the logistics are relatively easy to arrange. Beyond natural beauty, though, the region is the center of a fair bit of history as well. Originally a regional capital of the Sogdian Empire, the area around modern-day Penjikent is also home to the proto-urban site of Sarazm (Tajikistan’s only UNESCO World Heritage site). 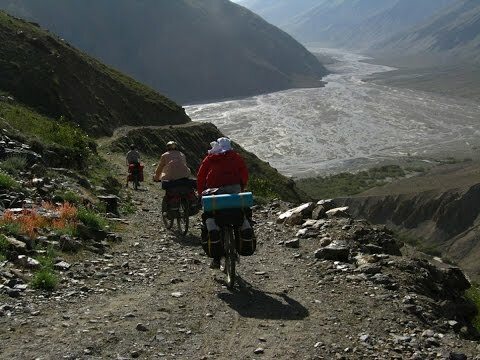 Visitors to the Fan Mountains tend to focus on three main areas, where we have the greatest concentration of homestays and guides. Several major trekking routes start from the Kulikalon area, while easier (but no less beautiful) dayhikes run from villages along the Seven Lakes. 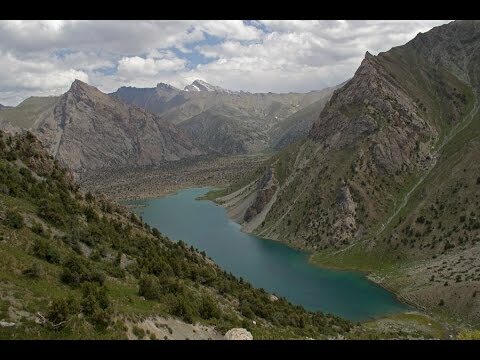 Of anywhere in the Fan Mountains, the most popular with tourists (and not coincidentally also the most accessible destination) is the lake of Iskanderkul. Driving to Hujand city and check in guesthouse. Lunch at traditional restaurant. Later on tour around the city. 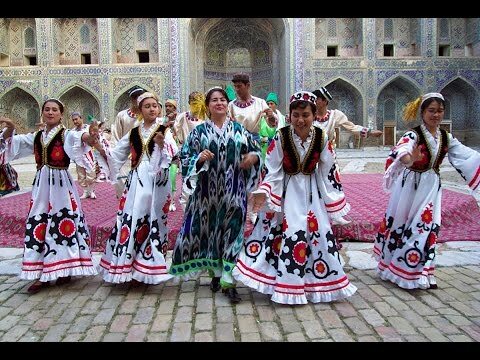 There's is a unique opportunity to learn Tajik culture, history and tradition. Meet with local artisans in their workshops. Departure in Hujand at 8 am. Driving to Iskanderkul lake. Picnic at the shore lake. Lake of Alexander, the bigest lake of the fan mountains. According to one legend, Alexander created the lake by damming the river in order to annihilate a village which has opposed him. In the surroundings of Iskanderkul lake, we will walk to 5 springs, to Zmeinoe lake and to 38 m high waterfall which is known as "Fan Niagara". Later today trekking around the Hat of Alexander (2710 m, 10-12 km, 6-7 hrs). After breakfast driving up to Marguzor village. Here you'll have a chance to explore the village combined with trekking around the village (4-5 km, 1-2 hrs). Visiting yaks farm. Lunch at traditional homestay. Further we head towards Alauddin lakes. 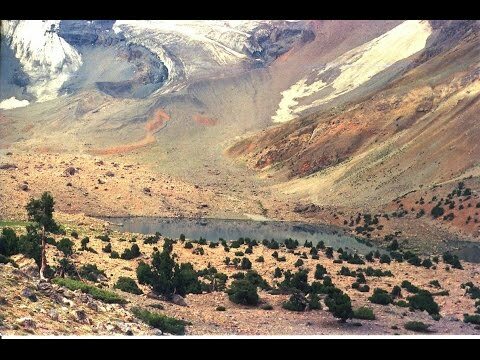 From here we will start our hiking to Alouddin lakes and around the lakes (2700 m, 8-10 km, approx. 4-4:30 hrs). Picnic on the shore of the fourth lake. After breakfast hiking over Alauddin pass (3830 m , 15-17 km, 6-7 hrs) to Kulikalon lakes. Picnic on the pass and descend to the Kulikalon lakes. Dinner and overnight in tents on the shore of one of the Kulikalon lakes. Kulikalon – tourist camp "Artuch". After breakfast we will undertake the descend through the beautiful sceneries to the tourist camp "Artuch" (2200 m, 8 km, 3-4 hrs). Lunch and free time in the afternoon. Optional: you would have time to hike to the small lake Chukurak (3 km, 40 min). Dinner and overnight at the tourist camp. After breakfatst driving towards Seven lakes, Nofin village (on the 4th lake) to the land of high mountains and seven beautiful lakes. On the way we'll have a chance to see 4 of them. Lunch at the traditional homestay Najmiddin. After lunch and some rest hiking in the gorge "Du oba" (1800 m, 4-5 km, 2-2:30 hrs). After comingback to the village visiting ancient fortress and to be introduced to ancient methods of treating diseases using "Mumiyo". After breakfast hiking to the 7th lake (2400 m, 13 km, 4-5 hrs). Picnic on the shore of Hazor Chashma; Optional after picnic hiking to the summer pastures (8 km, and 3 hrs more). Driving back to Shing. Rest and relax at homestay in Shing. Dinner and overnight at homestay. After breakfast driving to Penjikent for sights. The ancient settlement, as well as the modern city, is called Penjikent, which means in Tajik "five villages" that when it is possible, and gave life to the glorious city, which according to scientists no less than 5500 yars. Later on to Sarazm ancient settlemen and museum of antiques of Penjikent. Lunch on the shore of the Zerafshan river. After lunch tour in the Penjikent city. After breakfast driving back to Dushanbe through the beautiful panorama of Zerafshan valley and its villages. Chek in in Hotel, where you can rest and prepare for Departure. We're sure you leave a piece of your heart in Fan mountains after this unforgetable trip.